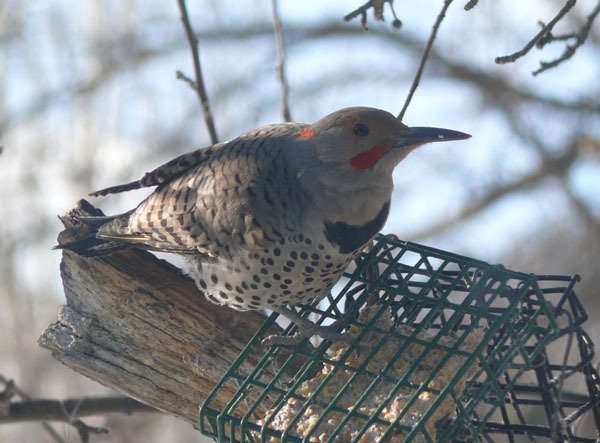 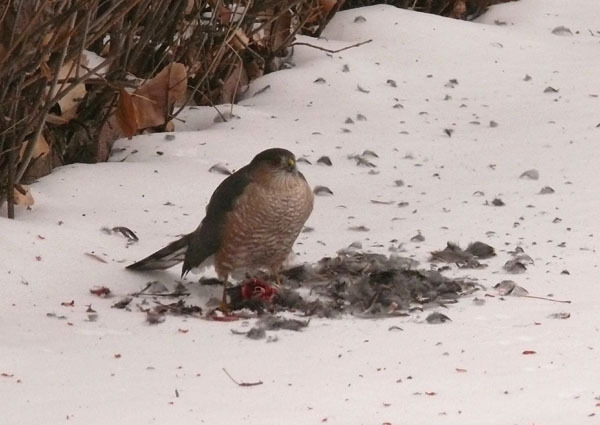 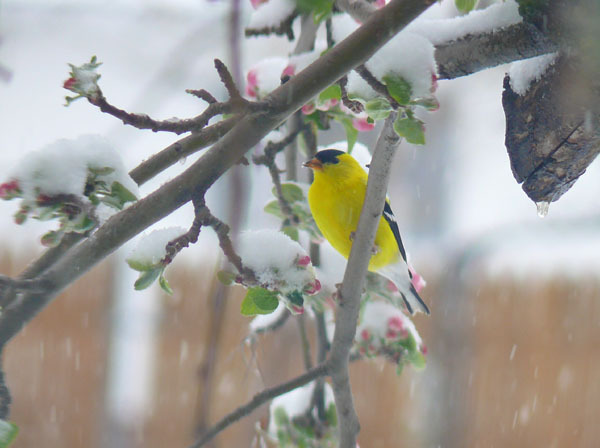 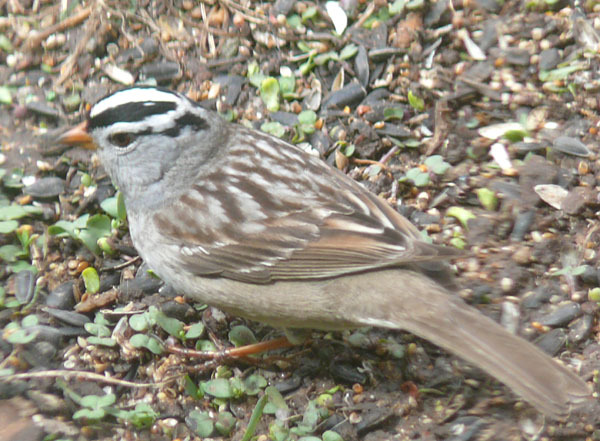 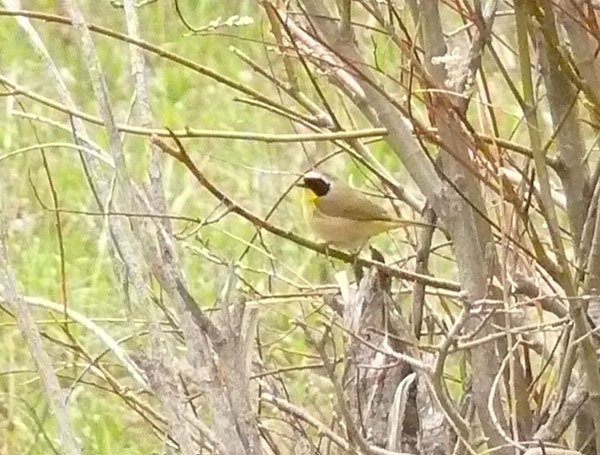 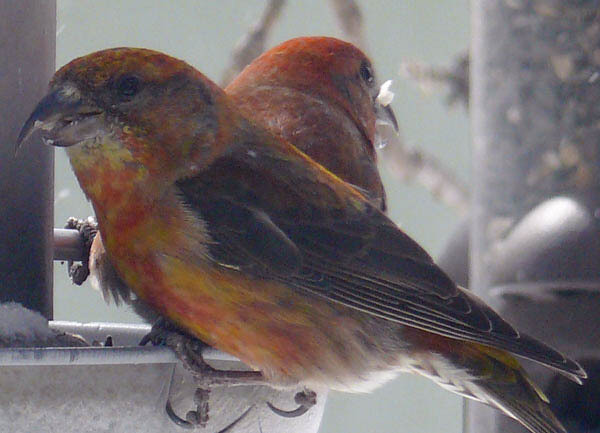 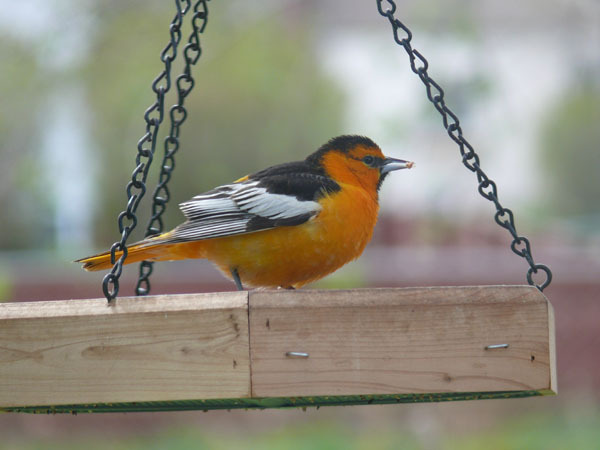 These are all birds that have visited our backyard in western Rapid City. 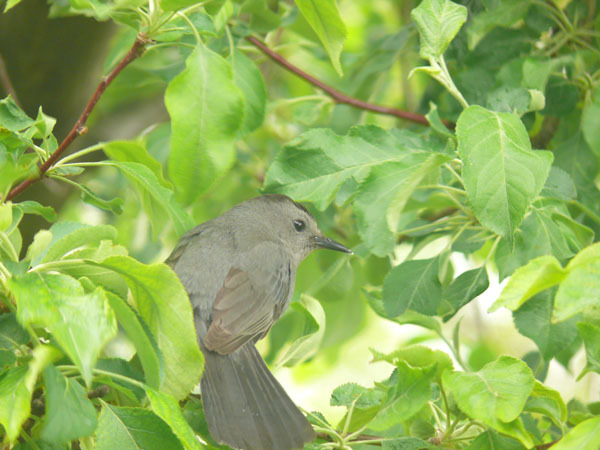 Most of the photos were taken through our back window. 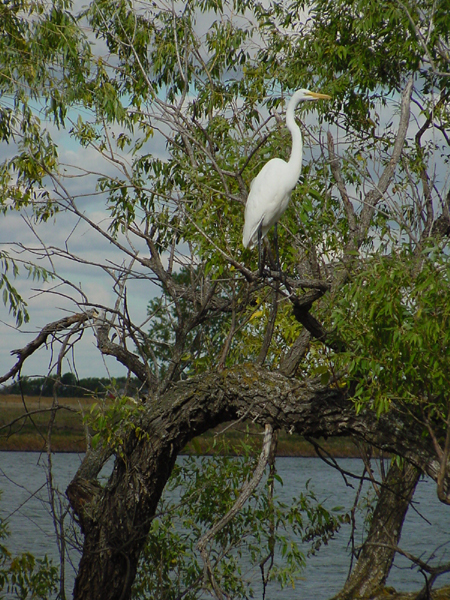 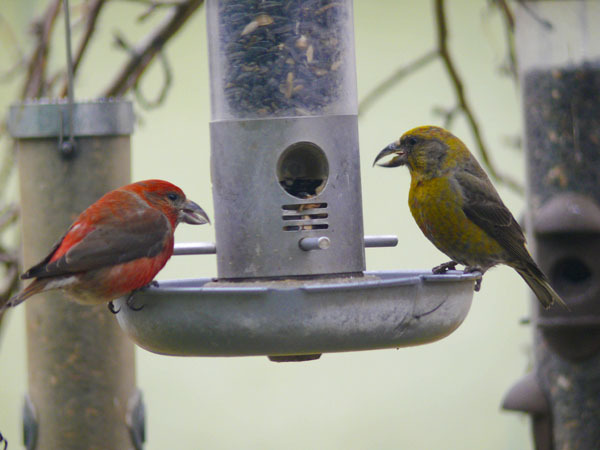 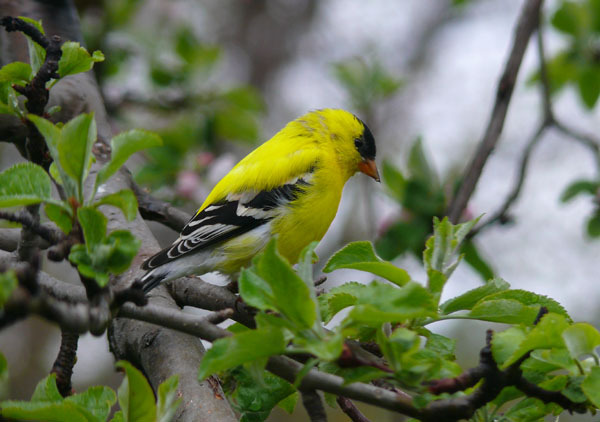 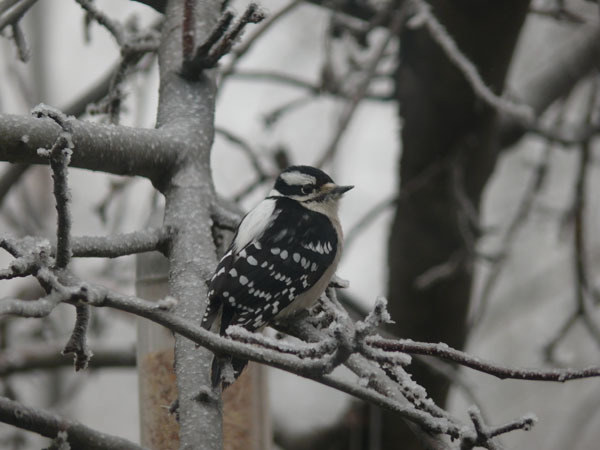 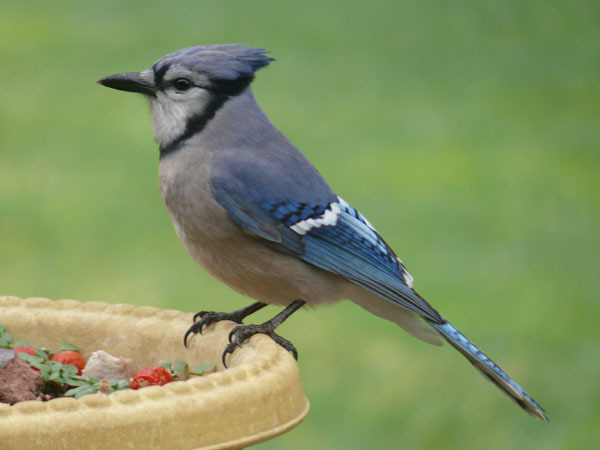 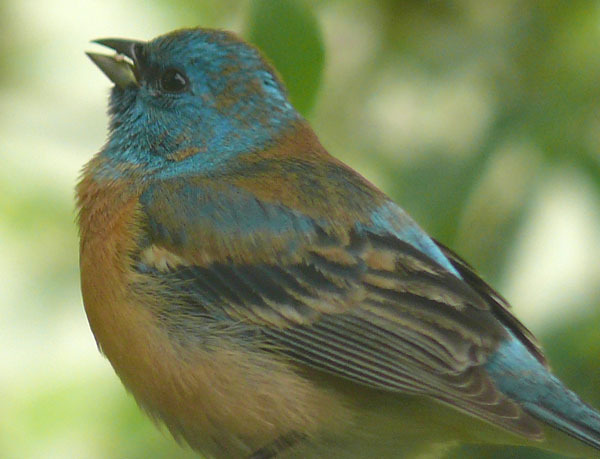 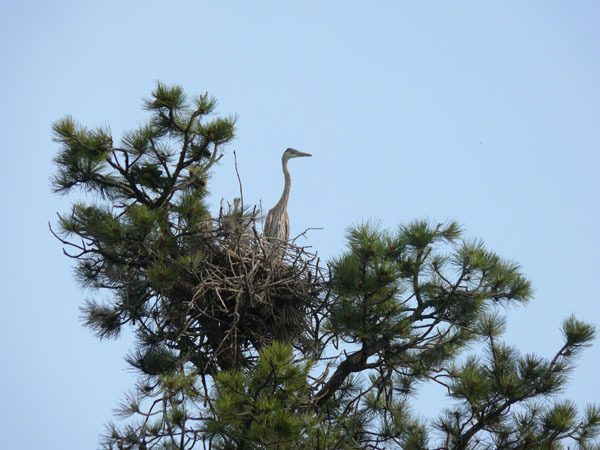 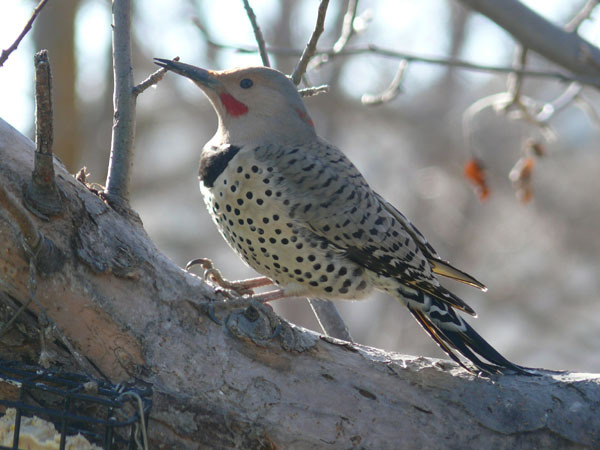 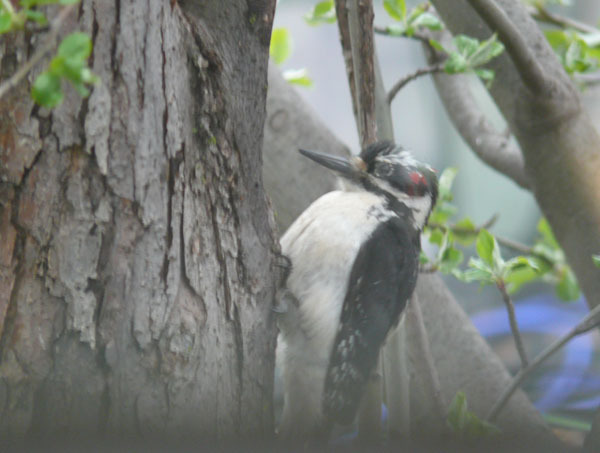 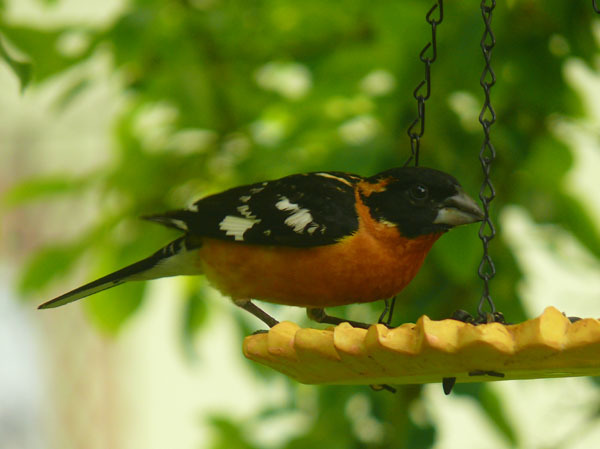 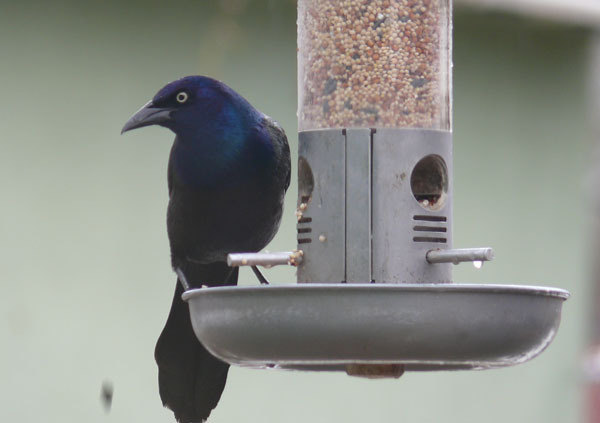 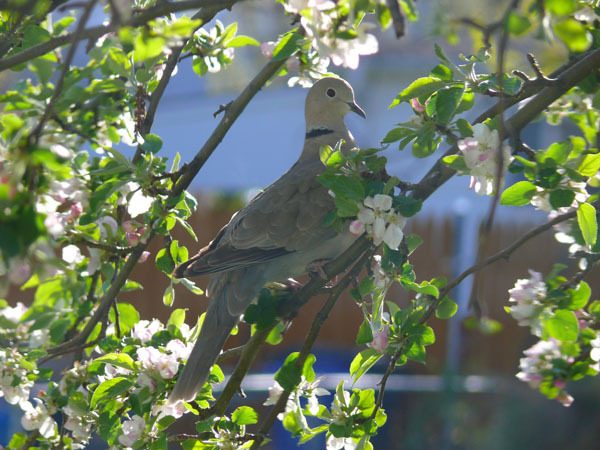 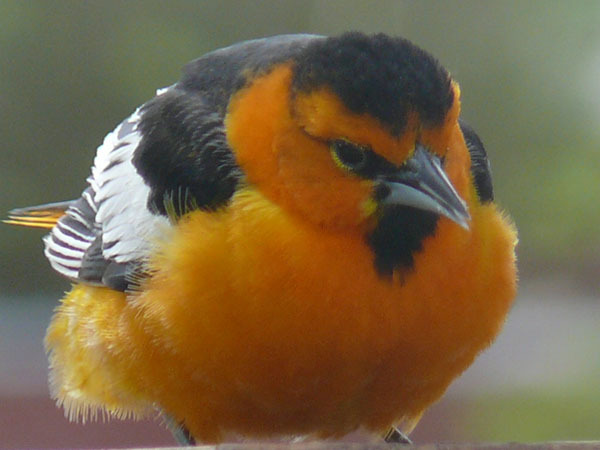 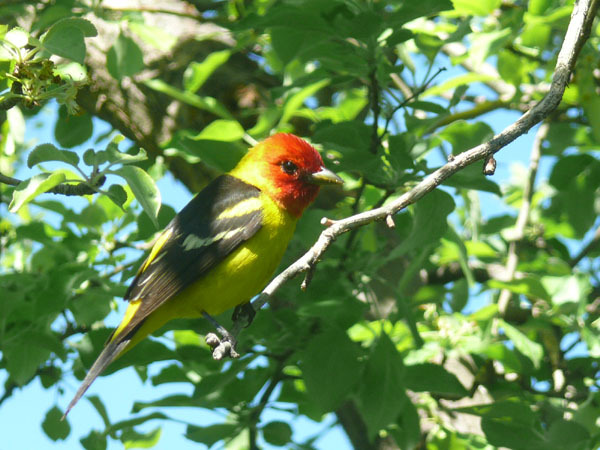 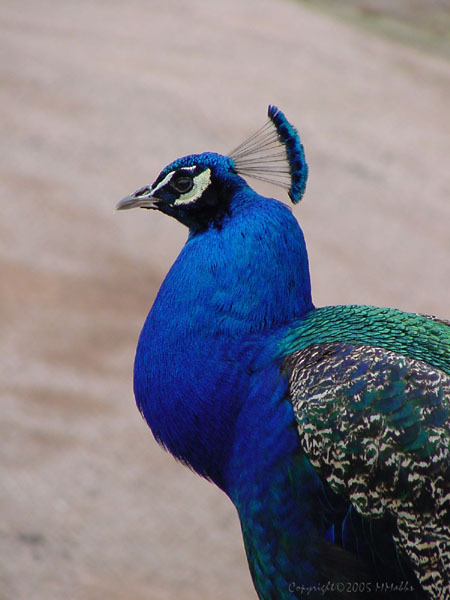 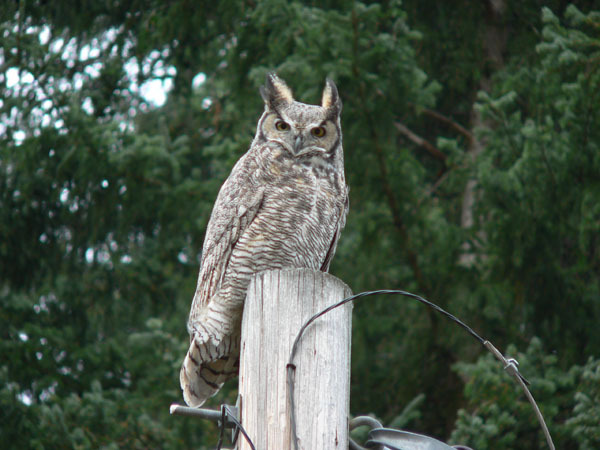 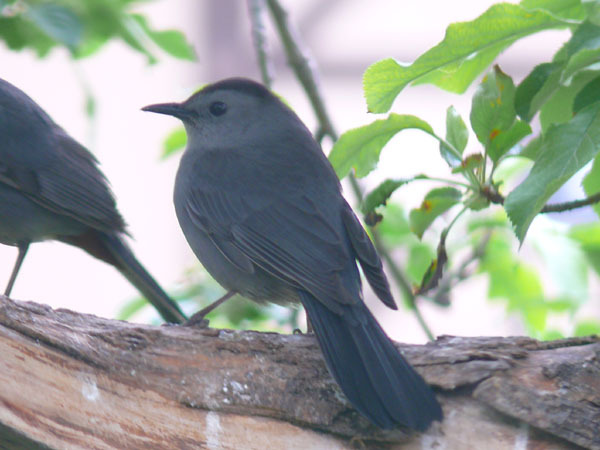 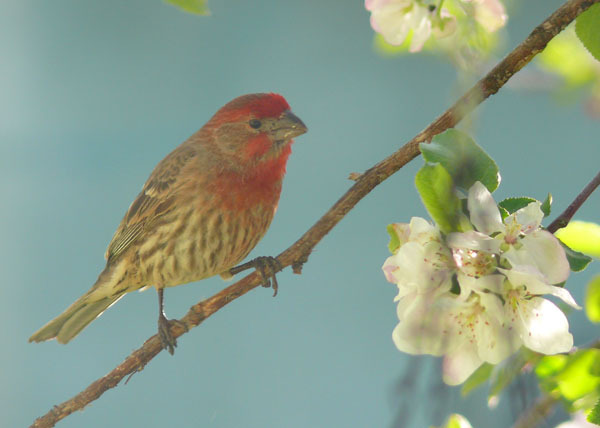 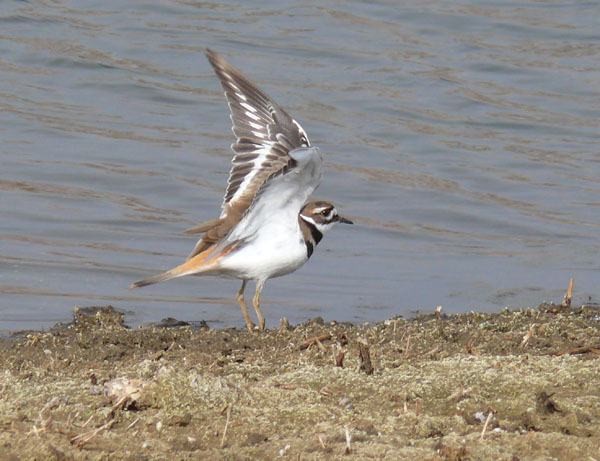 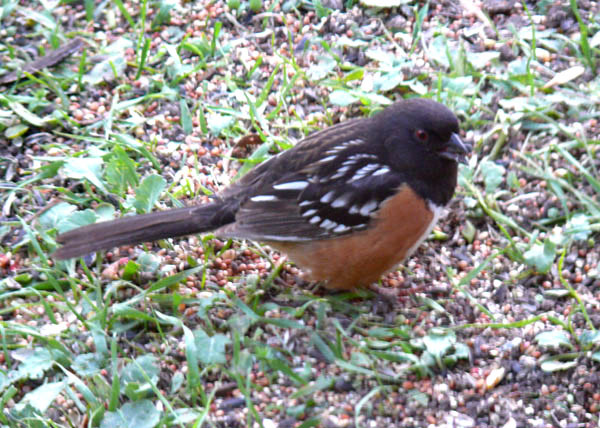 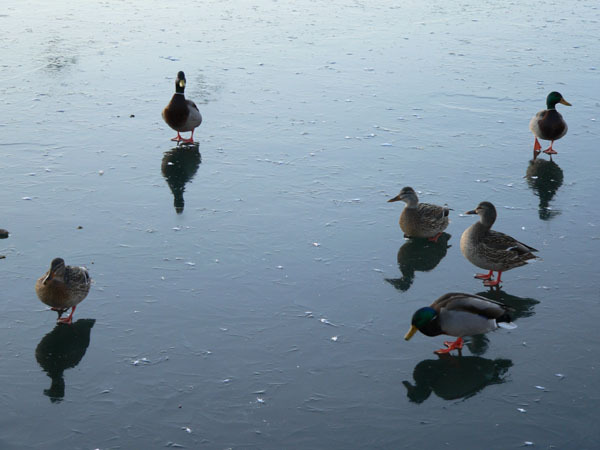 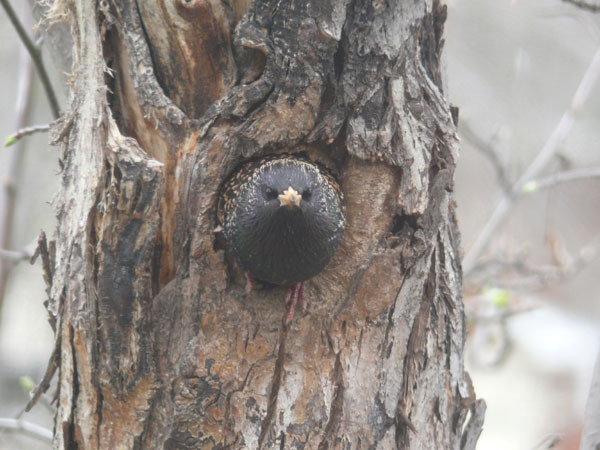 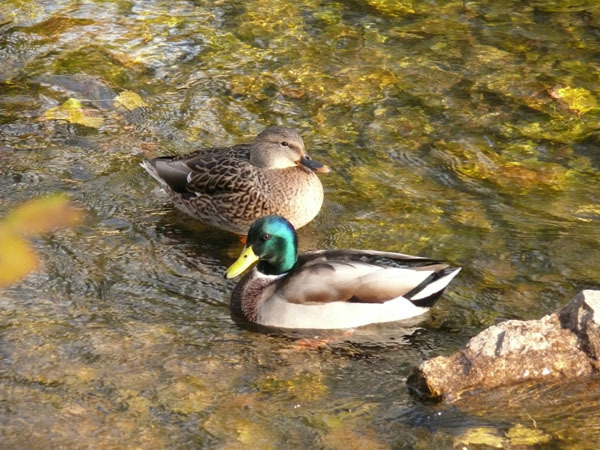 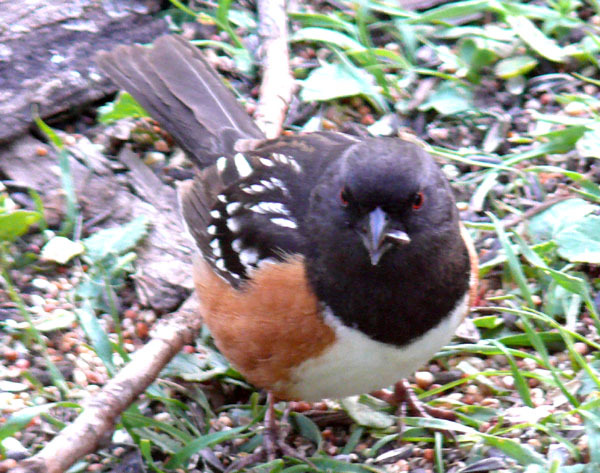 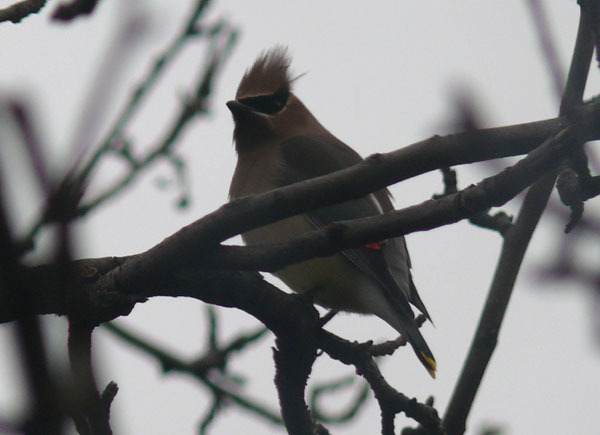 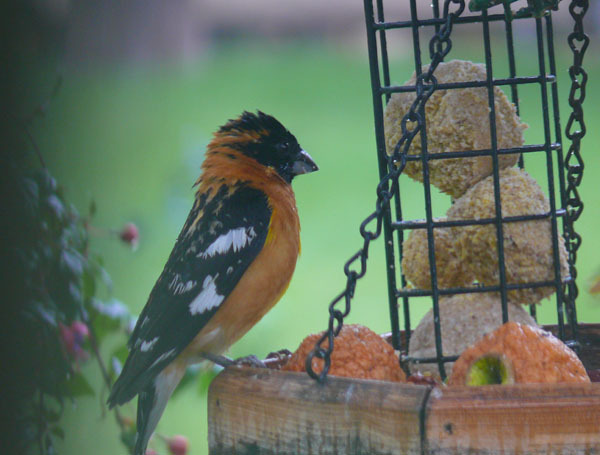 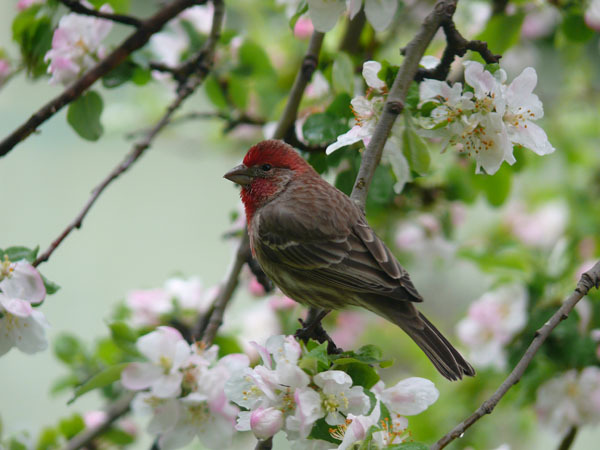 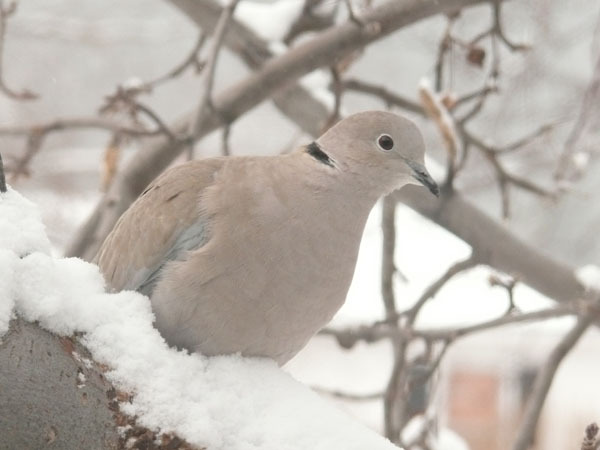 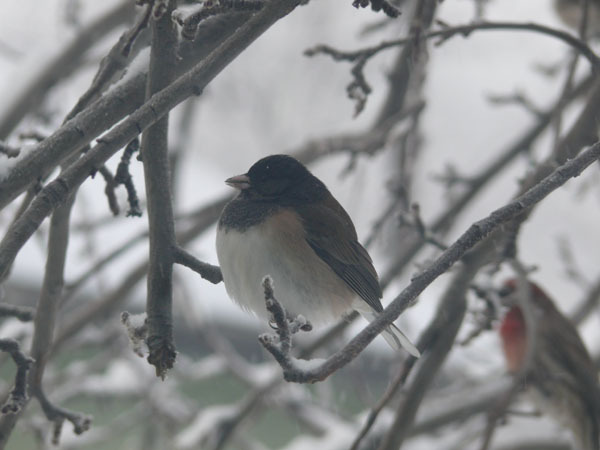 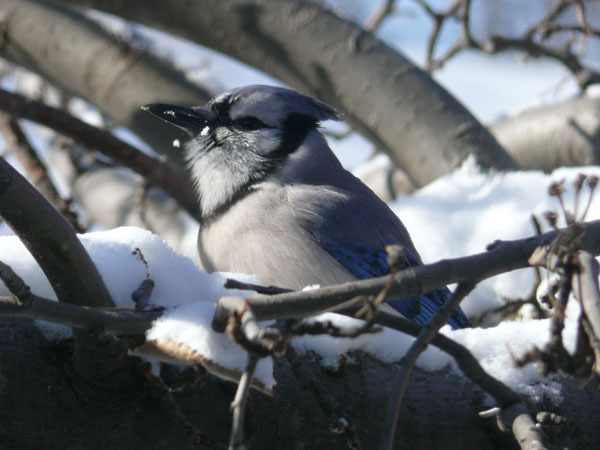 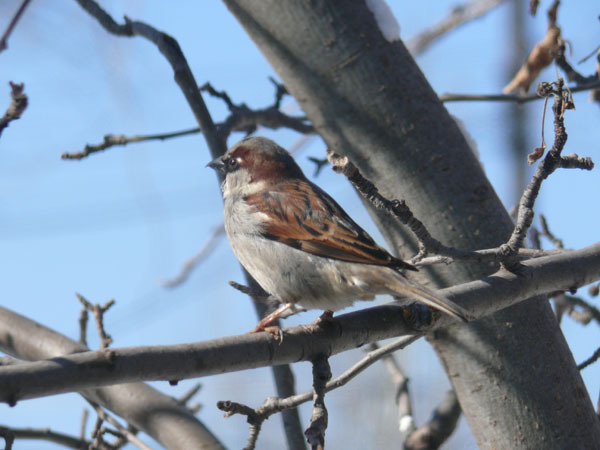 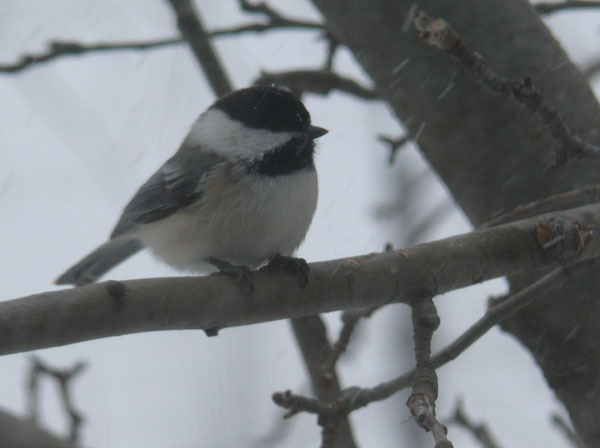 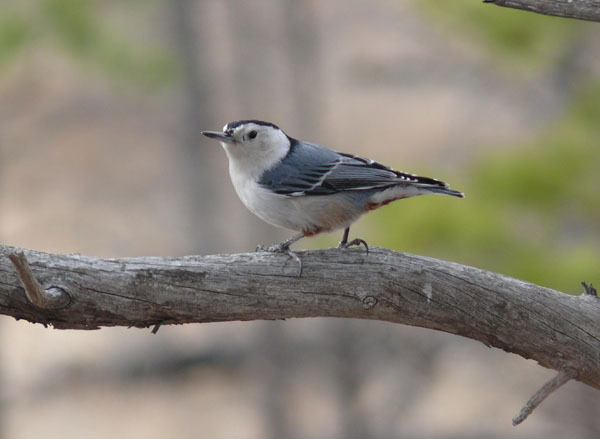 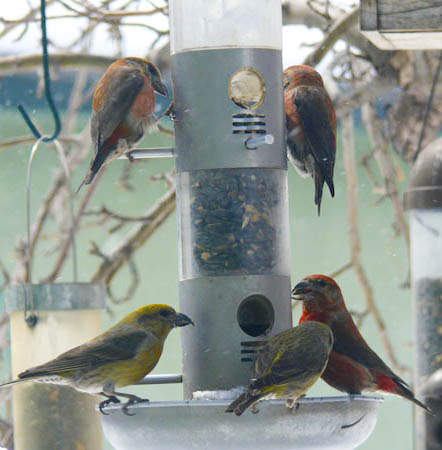 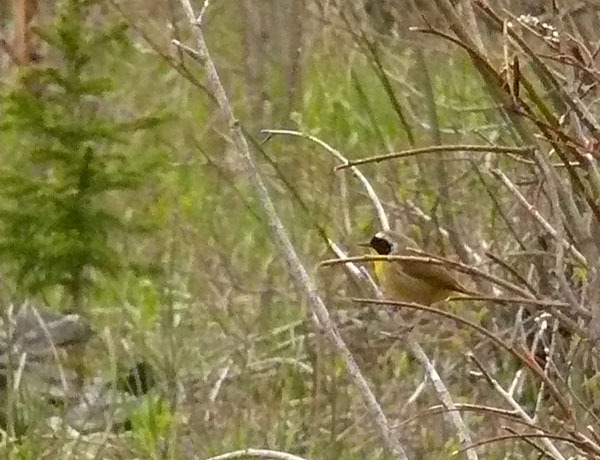 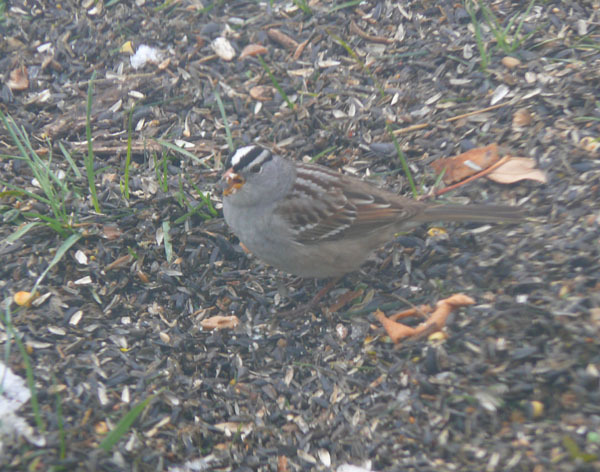 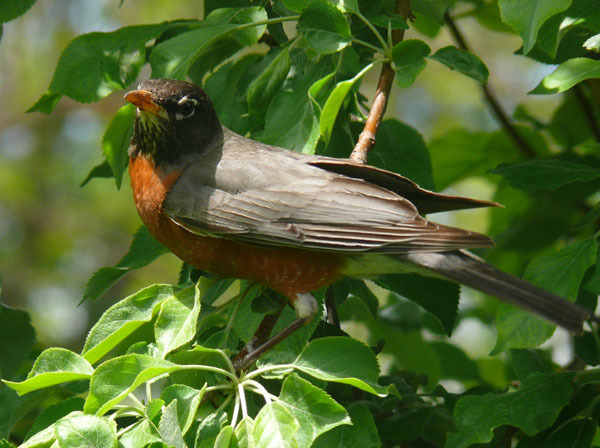 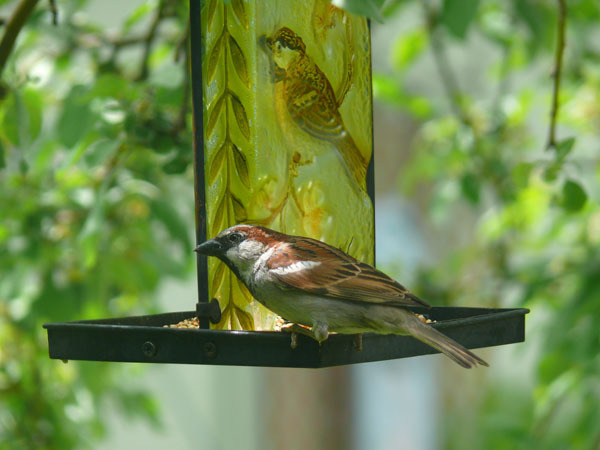 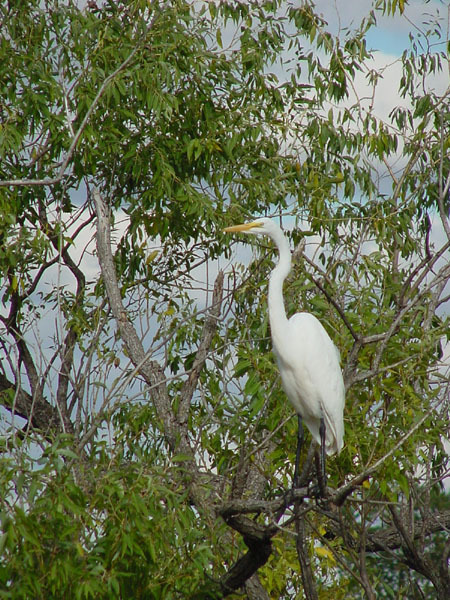 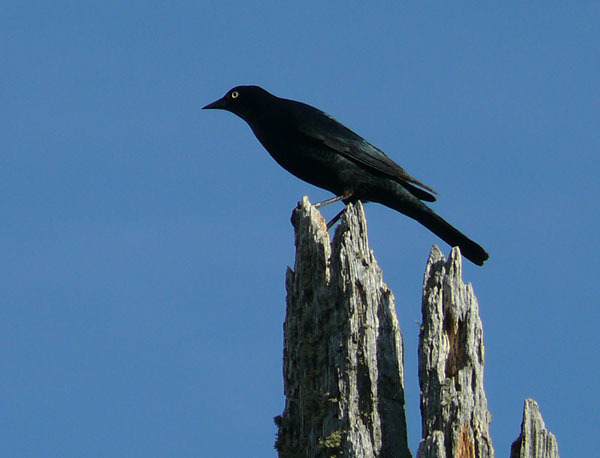 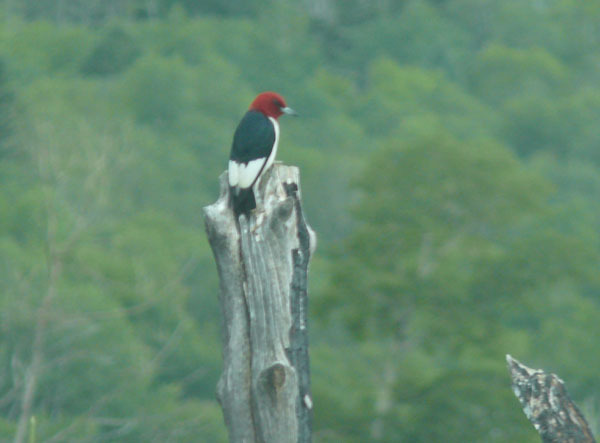 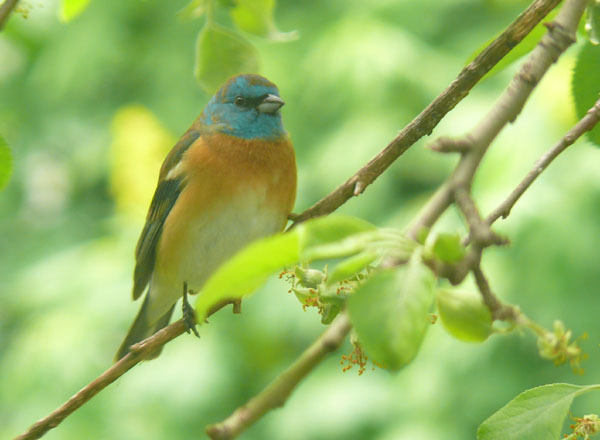 Many of the birds live in the neighborhood, and many are regular visitors during different parts of the year. 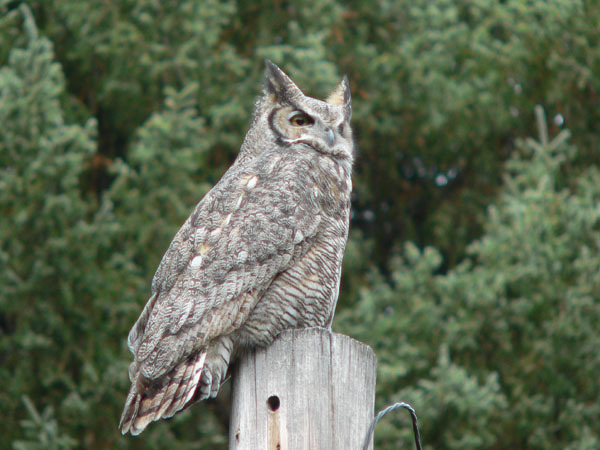 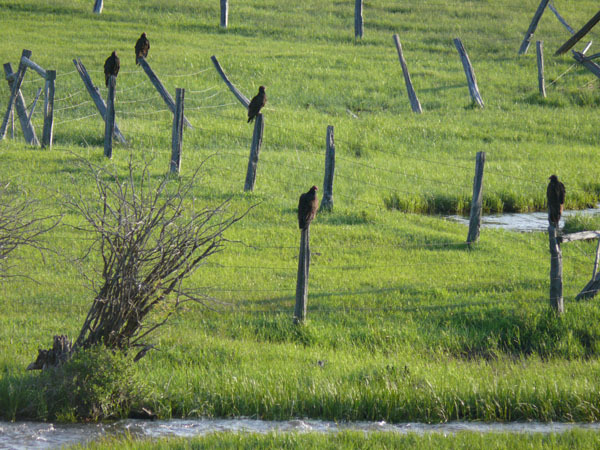 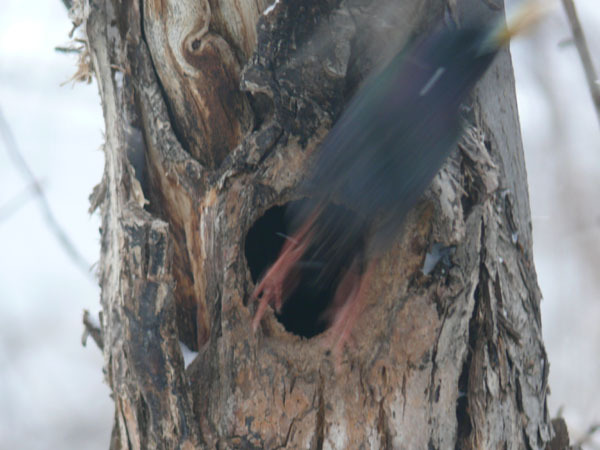 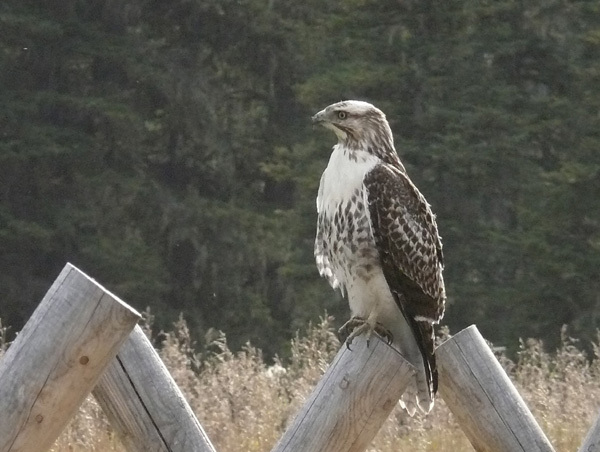 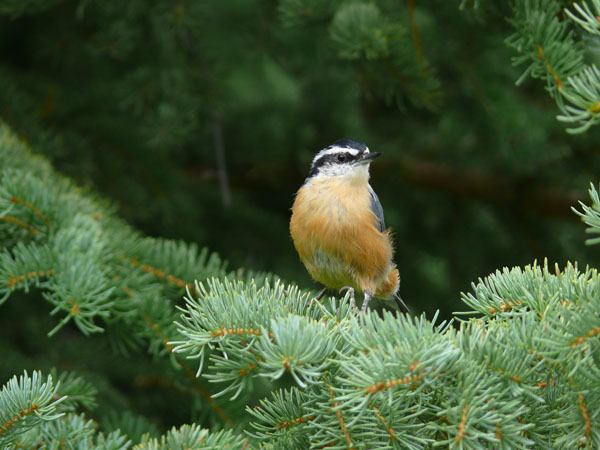 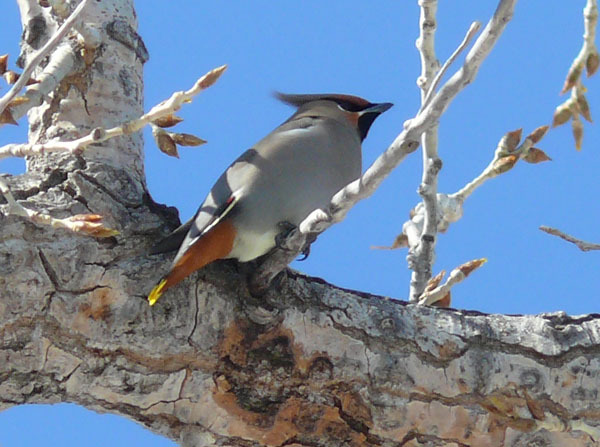 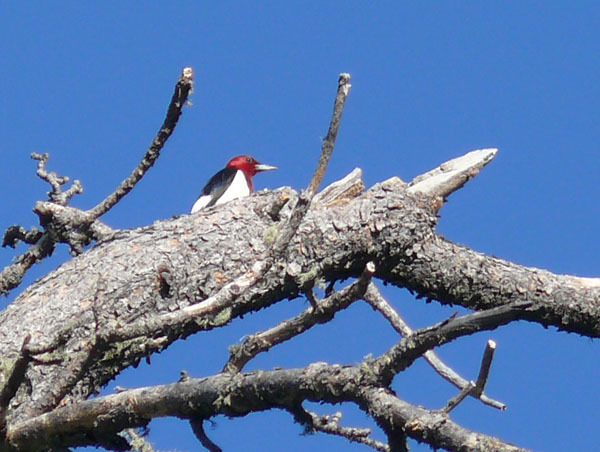 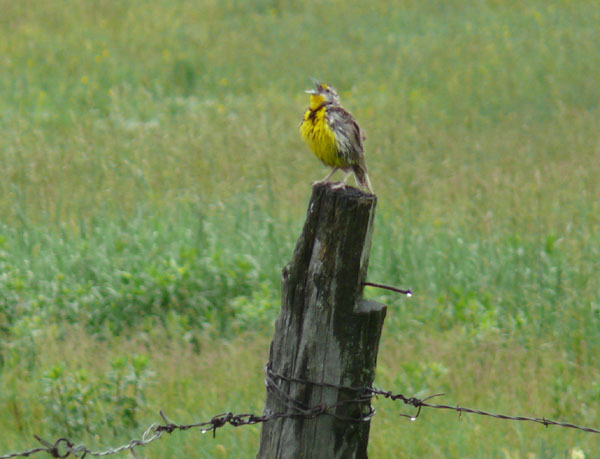 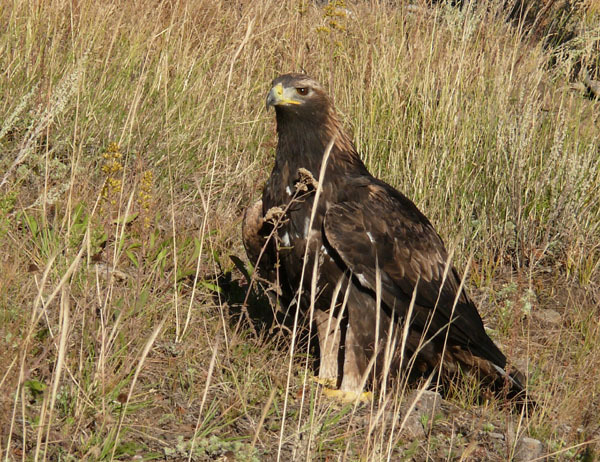 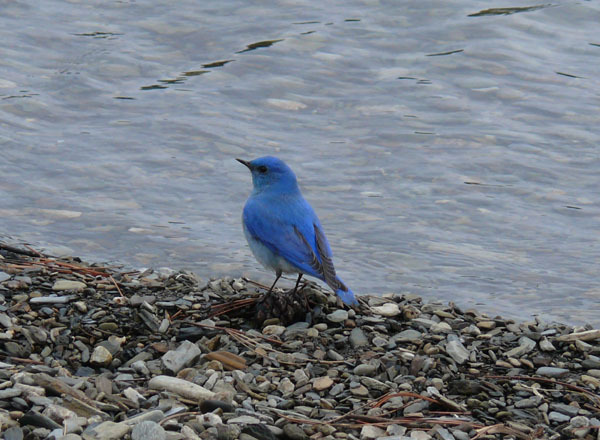 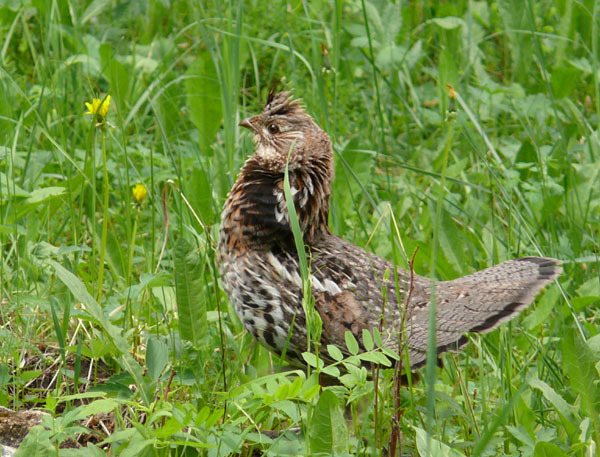 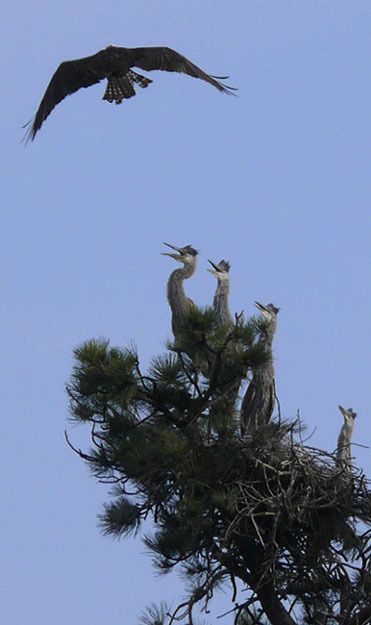 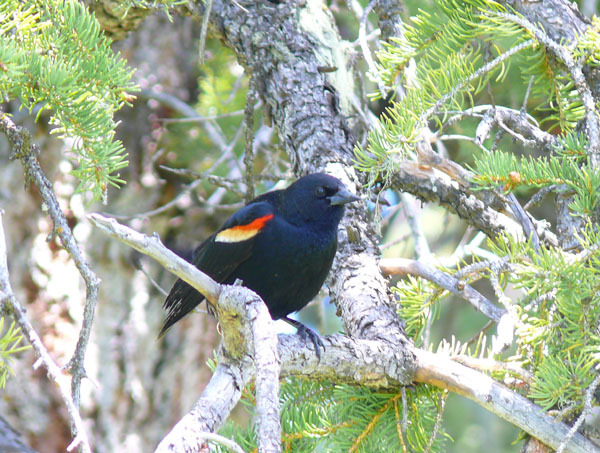 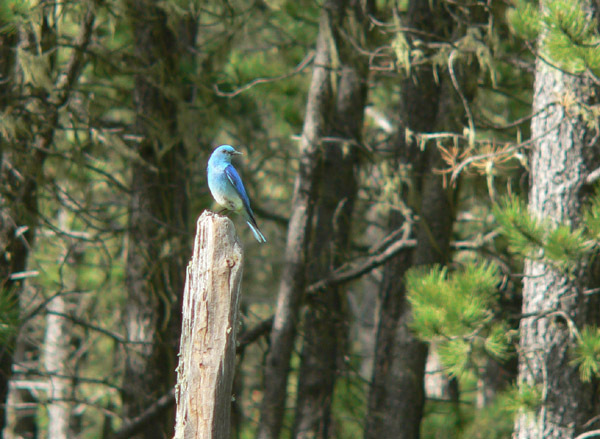 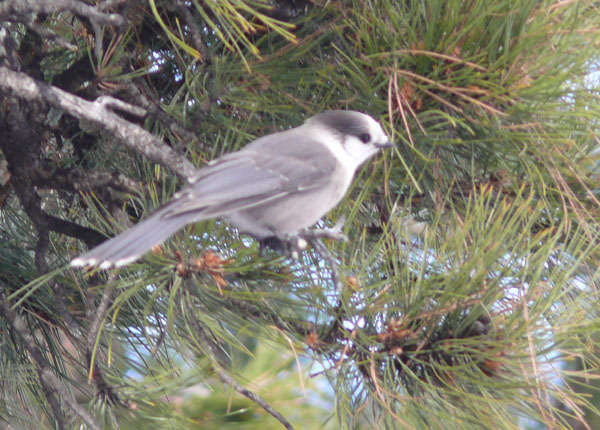 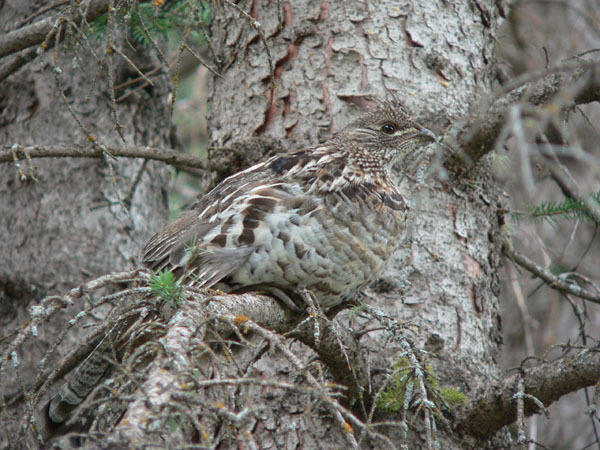 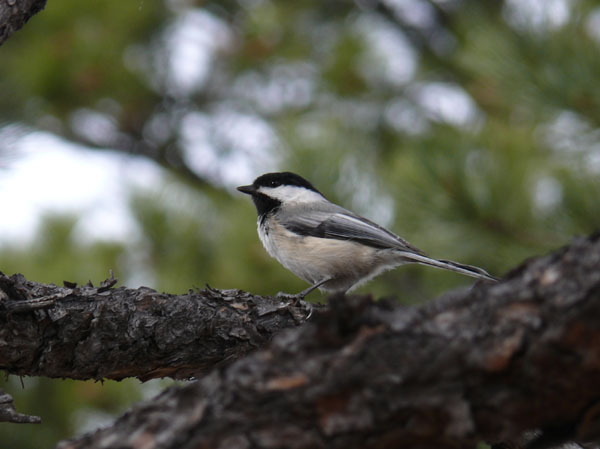 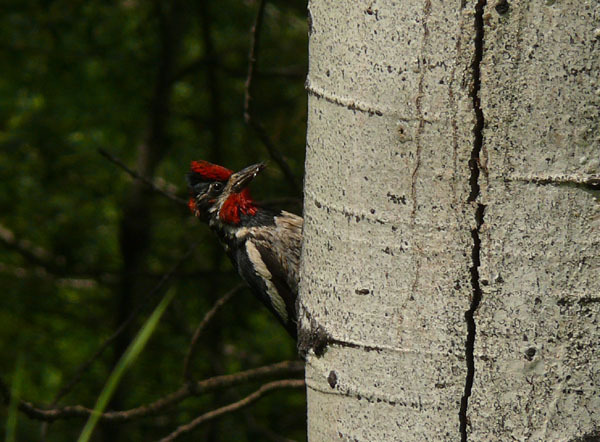 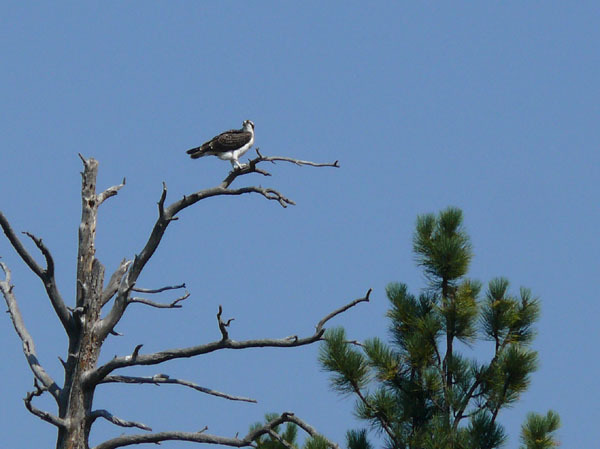 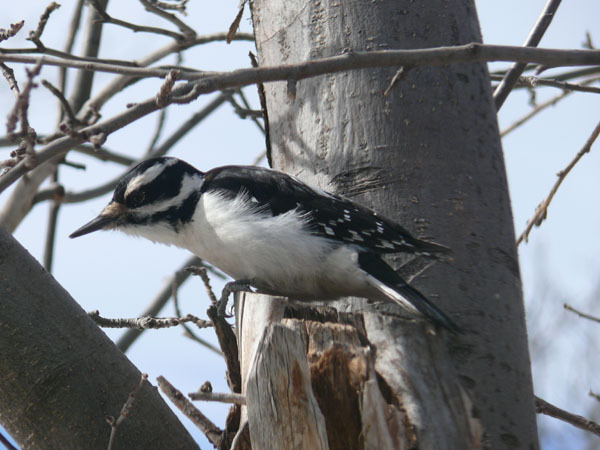 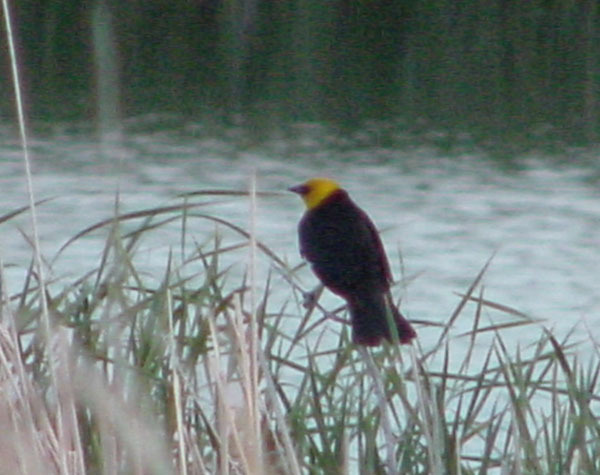 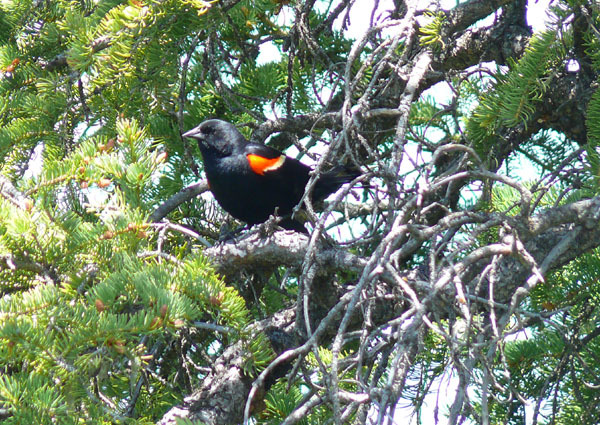 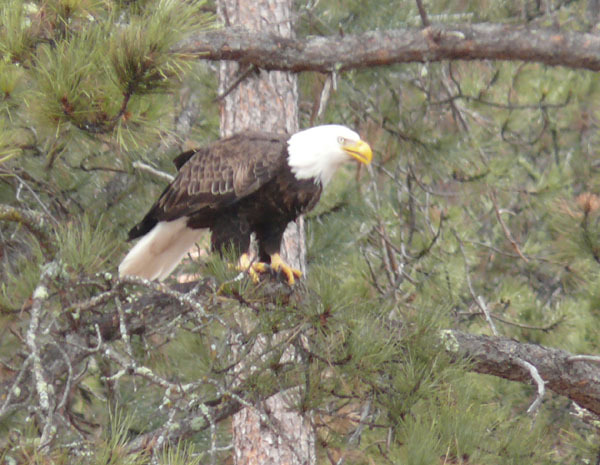 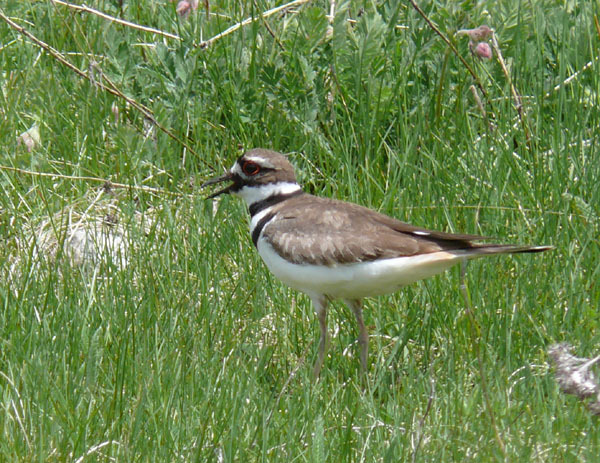 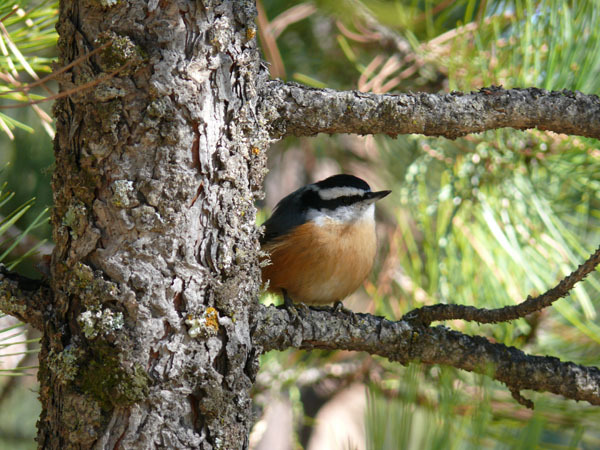 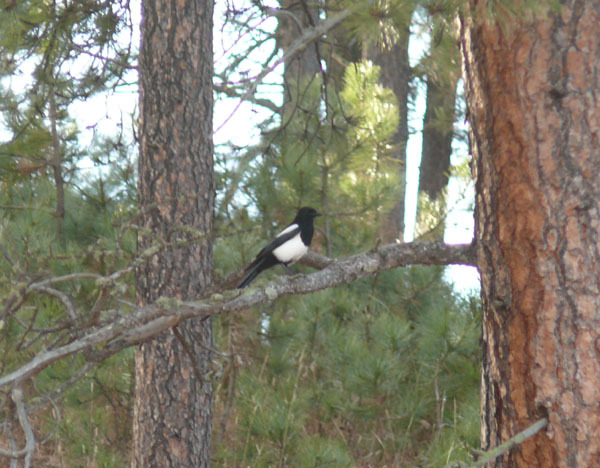 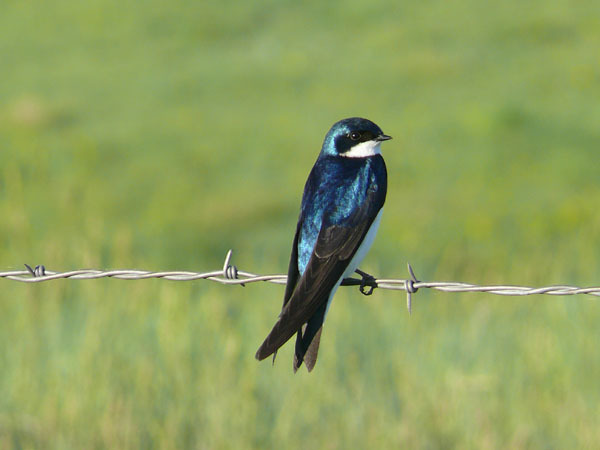 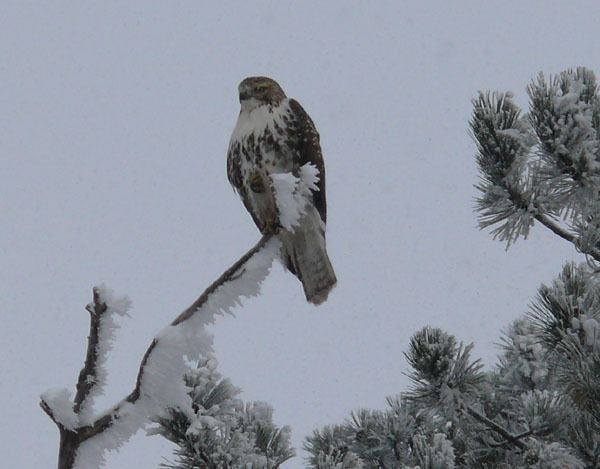 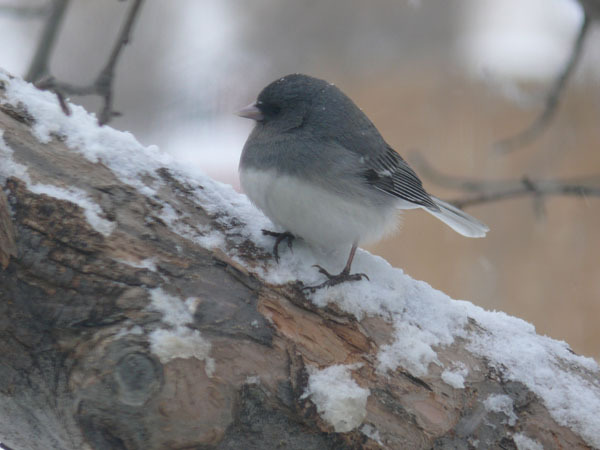 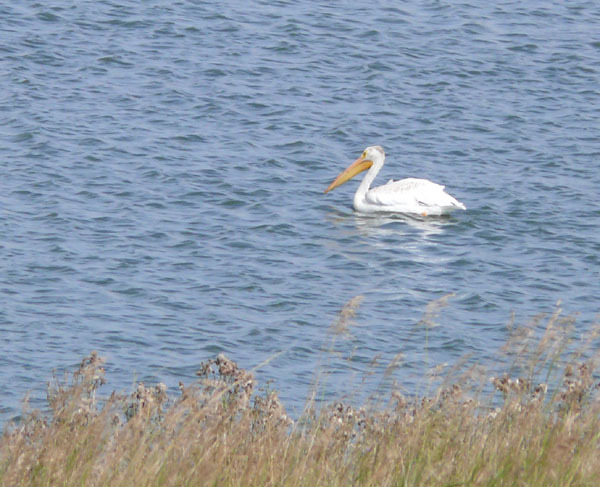 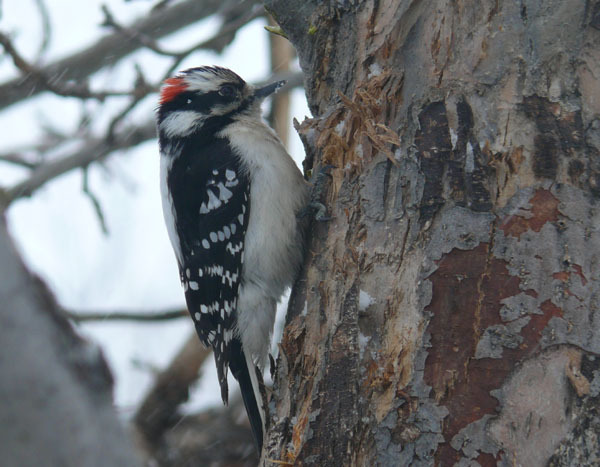 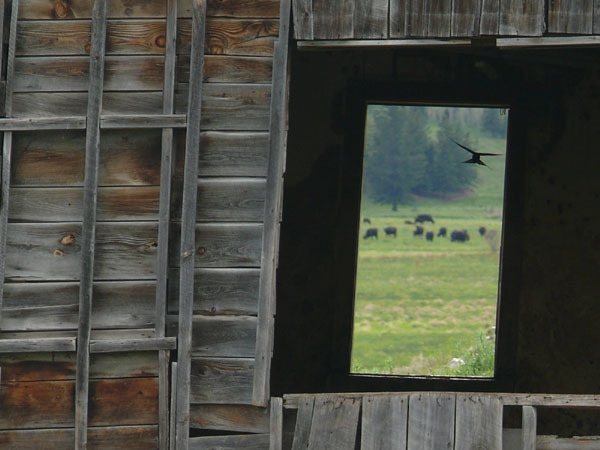 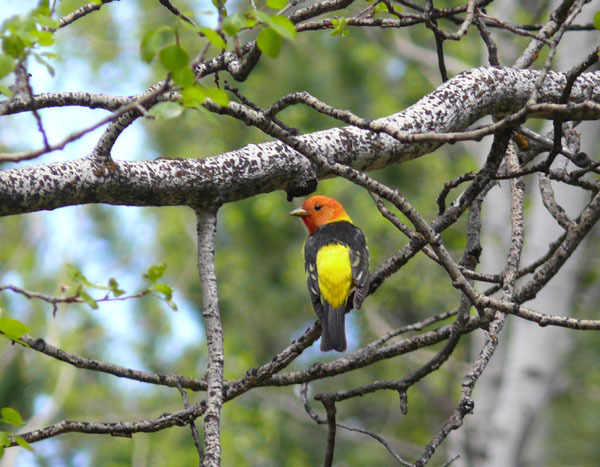 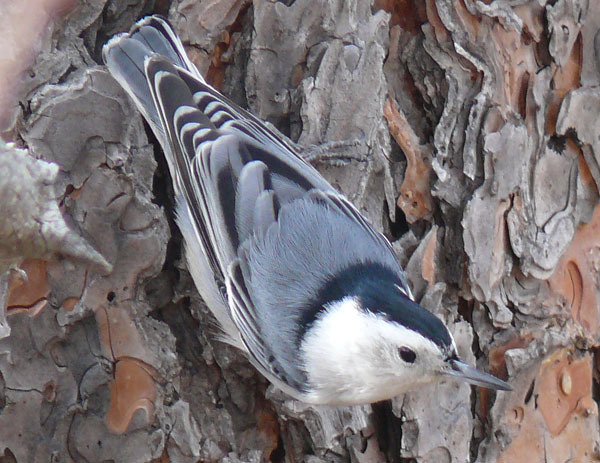 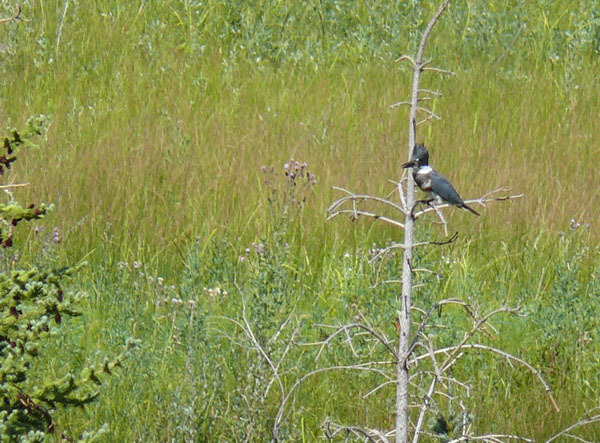 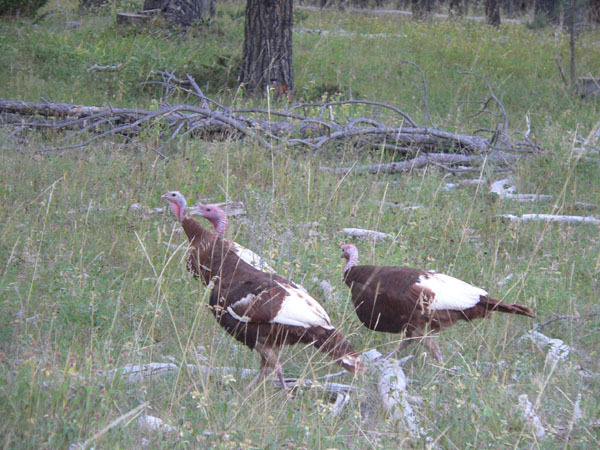 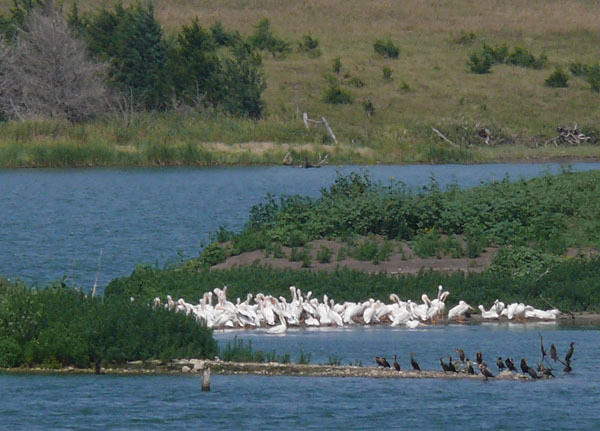 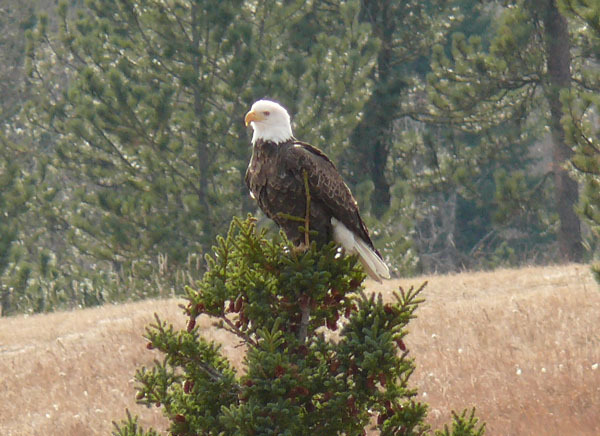 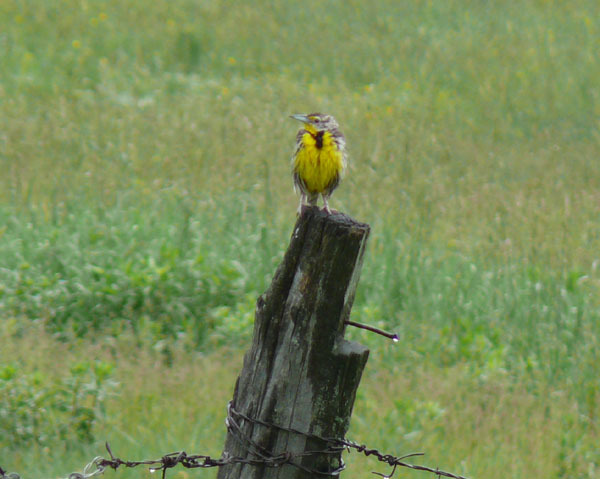 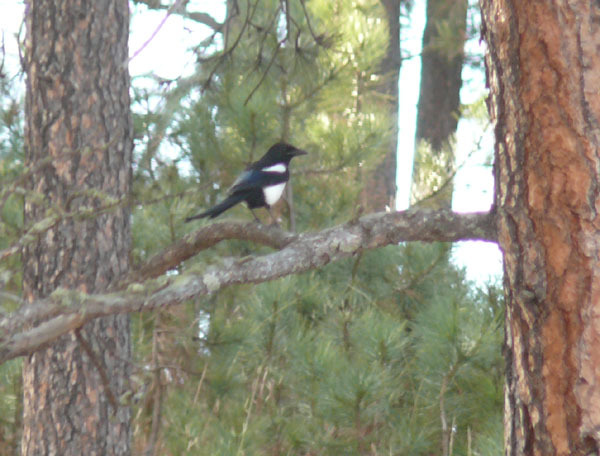 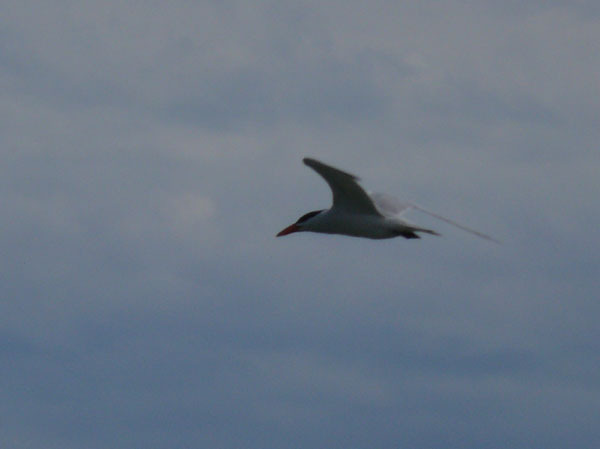 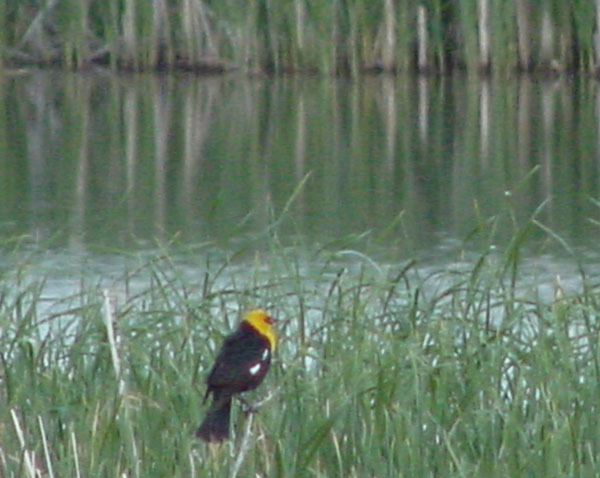 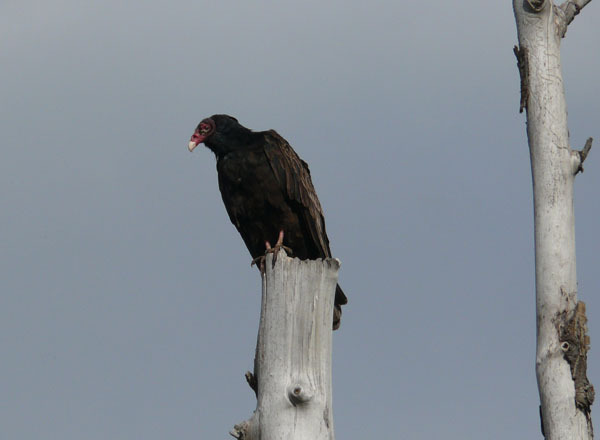 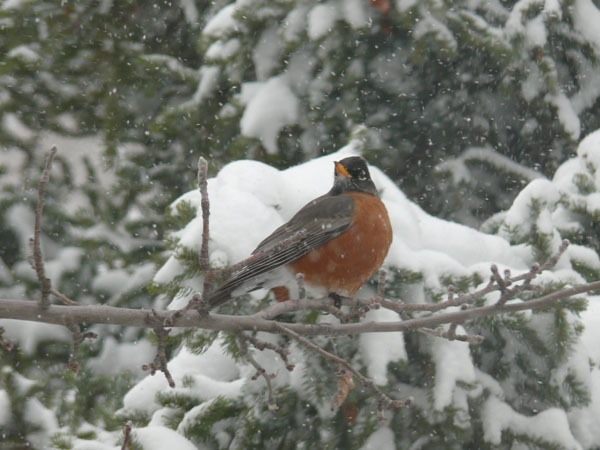 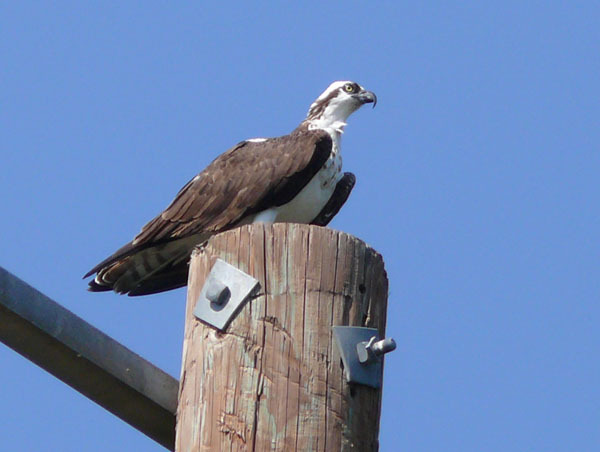 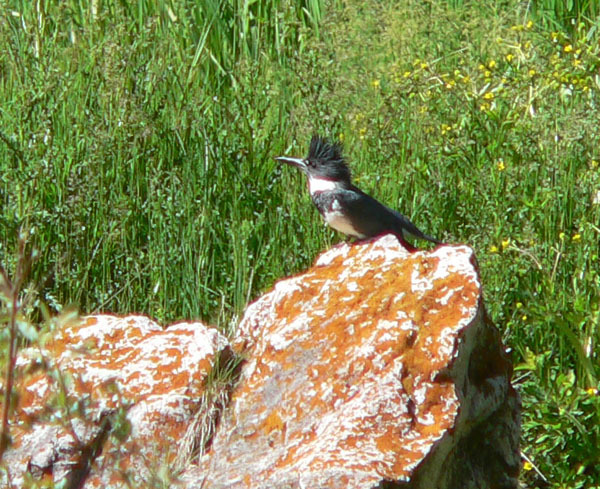 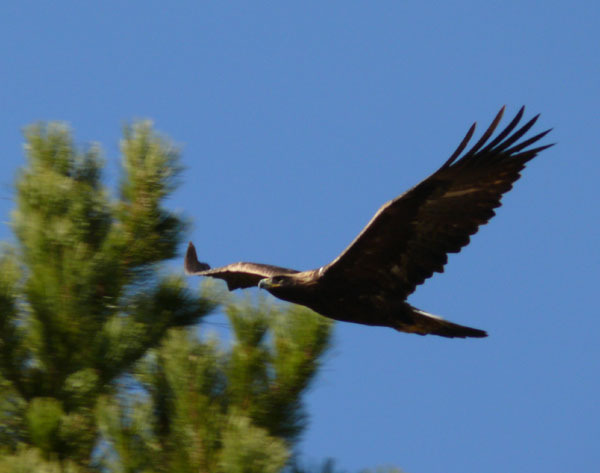 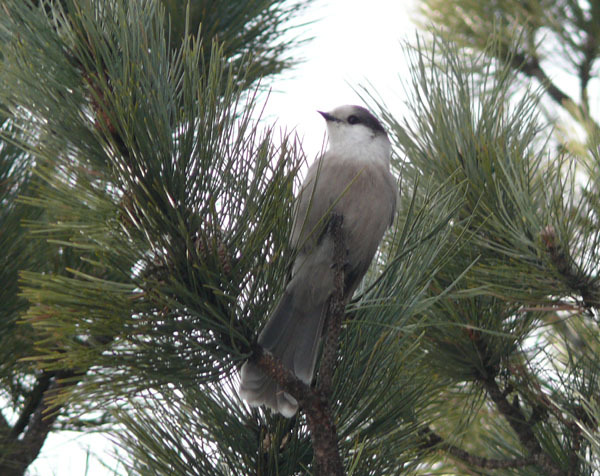 Most of these bird photos were taken in the Black Hills. 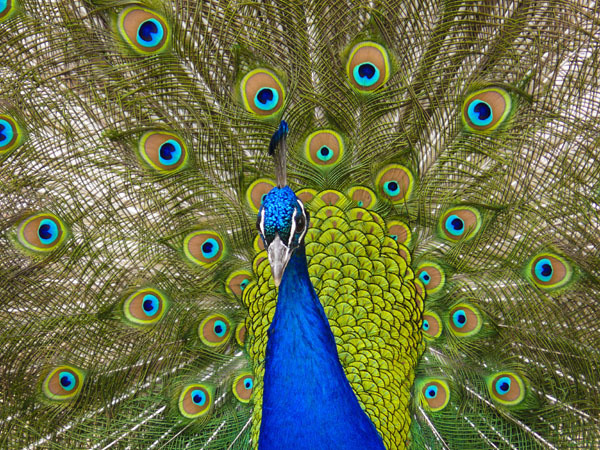 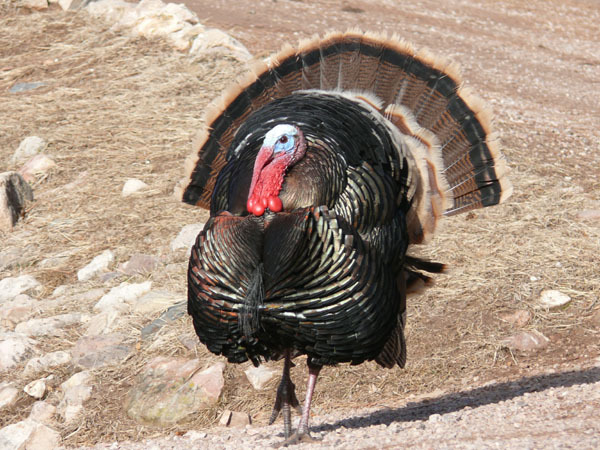 Conspicuously absent is our South Dakota state bird, the Ring-Necked Pheasant. 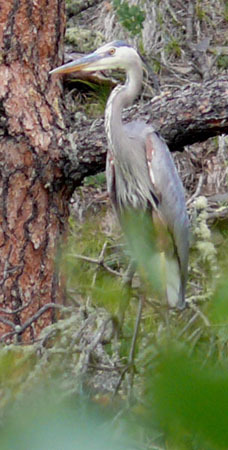 We're still waiting to be in the right place at the right time for a good photo!